2012-12-23 ~ National Association of Postal Employees, Tirunelveli Division. PSS Gr B Regular Promotion. The PSS Gr B regular promotion list released by Dte vide Memo No. 9-23 / 2012-SPG Dt. 28.12.12 Total 210 officers. குறிப்பாக தமிழகத்தில் இருந்து சுமார் 34 பேர் பதவி உயர்வு பெறுகிறார்கள். அவர்களுக்கு எமது மனம்நிறைந்த வாழ்த்துக்கள். This screen is provided to initialise the holidays. They can be weekly holidays like Sunday and also the declared holidays. Enter the start date (for eg: 01/01/2013) and end date (for eg: 31/12/2013). Select the weekly holiday (Sunday or Saturday) from the list. Click on Create button. This will automatically create the holidays with the selected day (Sunday). To enter the declared holidays, enter the date in the field from Declared holidays form and also the description. (For ex: if the date typed is 26/01/2013, the description should be Republic day and so on). The day will be displayed automatically. To view the list of holidays click on View button. To modify any record in the holiday list, click on Modify button. The list of all the holidays entered will be displayed on the screen. Modify the required record and click Modify button. To delete any record in the holiday list, select the record and click on the Delete button. To exit, click on Exit option in the main menu. 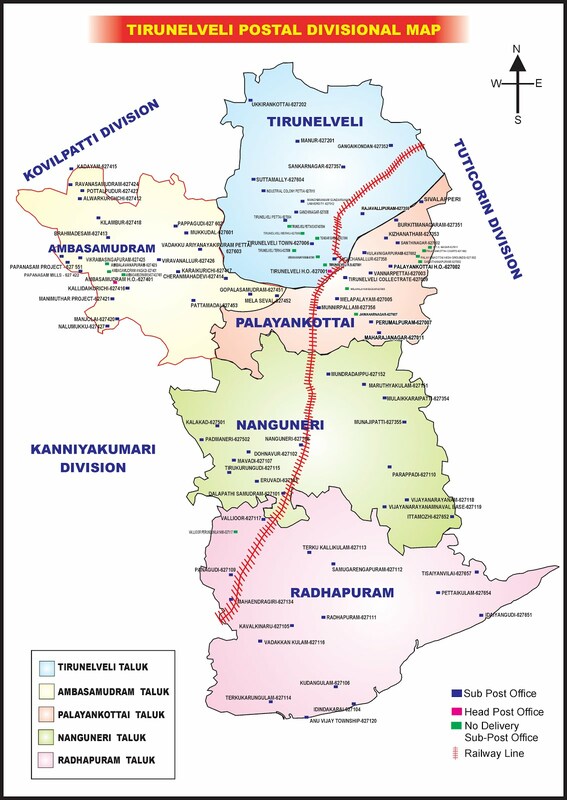 Chennai city Region, Chennai -600002. The Divisional Administration of Chennai city South Division has been ordering the officials for recovery from their salary to make adjustment of Minus balances in Savings Accounts, citing them alone are responsible for the cause of the Minus balances. The following points are the main reasons for the cause of Minus balances. DEPARTMENT OF POSTS ISSUED ORDERS TO ABOLISH 2/3rd POSTS KEPT VACANT FOR THE YEAR 2005 to 2008. TOTAL POSTS TO BE ABOLISHED - 17093. HENCE POSTAL JCA COMPRISING FNPO AND NFPE DECIDED TO CONDUCT PROTEST DEMONSTRATIONS IN FRONT OFALL CIRCLE/REGIONAL/DIVISIONAL OFFICES ON 28-12-2012. OBC in Central Government Services – Other Backward Classes representation in Central Government Services as on 1.1.2011 ﻿.